Elements the Awakening makes use of floating symbols that fall down onto your playing grid. This might sound boring, but it has been executed well and it looks good. Besides this, the slot also has an avalanche function. This means that symbols that are part of a winning combination will vanish and the void they leave will be replenished from the top, possibly immediately forming a new win. So, this feature basically means a free re-spin. Not half bad! Especially when you notice that winning symbols will go to a bar. Once this bar is full, you will enter free spins. 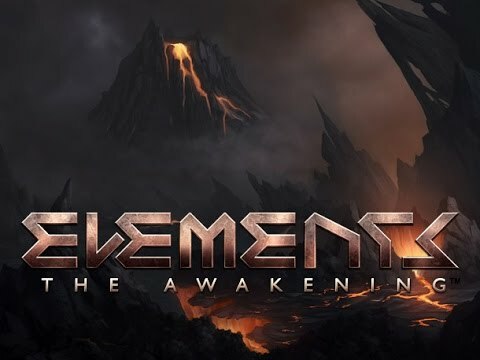 Elements the Awakening is a slot by software developer Net Entertainment. And it’s not an ordinary slot. Even though it does have five columns and rows, you wouldn’t say the slot has reels. Namely, the pretty and constantly moving symbols float in the air. There is a meter on this slot that, if it is filled up completely, leads to free spins. This meter also functions as the spin button! The slot has free spins, which are called free falls. It really gets interesting with the avalanche feature, which will frequently lead to even larger wins, without having to pay for it. How to play Elements the Awakening? When you think of the elements, you will think of earth, water, fire, and air. On this slot, the symbols have been altered to fit these elements and also the free spins take the elements into account. Namely, there are four different kinds of free spins. 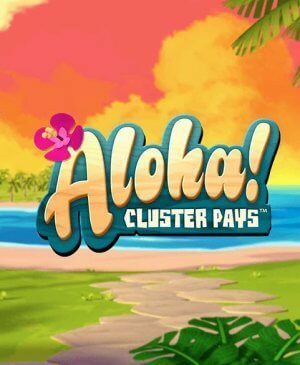 You enter free spins when the meter at the bottom of the screen has been filled up completely. For this to happen, you need four consecutive wins. When the fire element has the upper hand, you will enter fiery free spins. 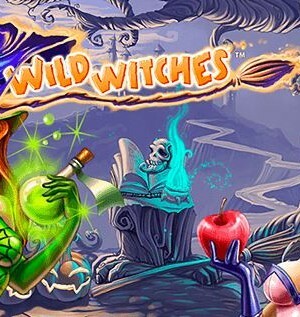 You will receive ten free spins and every wild will expand to adjacent positions. During air free spins, two random wilds appear on your reels per spin. These wilds will stay on your reels and they will be moved around by the wind. The earth free spins are pretty great also, as, during these spins, you will have a wild that stays put until it has been involved in a win or after three avalanches. During water free spins, the wild will expand over the entire reel. 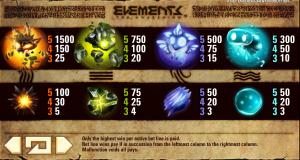 Elements the Awakening has a total of 20 pay lines, which makes the avalanche feature all the more interesting as it will be able to form quite some wins. The slot is not equipped with a jackpot. However, you will frequently win small wins, especially with the help of the avalanche function. The many wilds in this game gladly finish combinations for you! If you at some point wait with spinning, the symbols seem to get a bit impatient and bored and will start to move and make sounds even more. 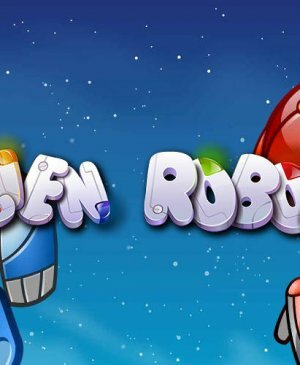 Therefore, make sure to play this game with the sound turned on in order to not miss anything. Just like on all other NetEnts slots, Elements the Awakening has an autoplay function that turns itself off automatically once you reach free spins. You can use the buttons positioned on the left and right of the meter to alter your wager. This meter also functions as the spin button.